Gosh, I don't know where nearly a year has gone! I guess that I am not very good at this blogging thing! Anyway, I'm back with a bang and have lots of things to share. 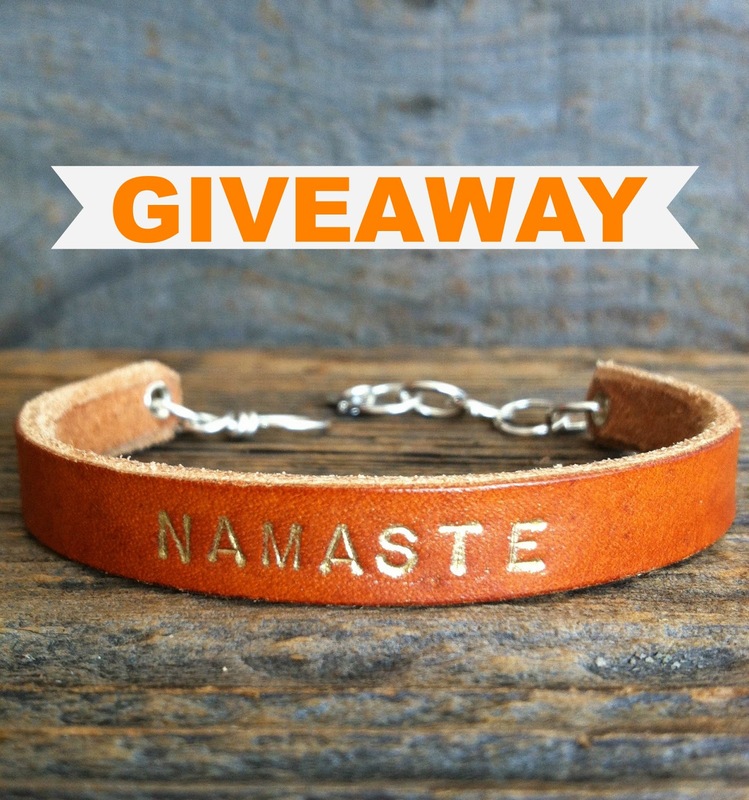 I have been having fun with my leather and sterling silver word bracelets and I have decided to have a giveaway. Whoop! All you need to do it head over to my Facebook page and let me know in the comment section what your favourite inspirational word is and you could be lucky the lucky person that wins a leather and sterling silver bracelet with your very own word on it. Once I get to 100 page likes I will have my daughter - who is going to be practising her penmanship - pull the winners name out of her cat hat. So please like and share people!